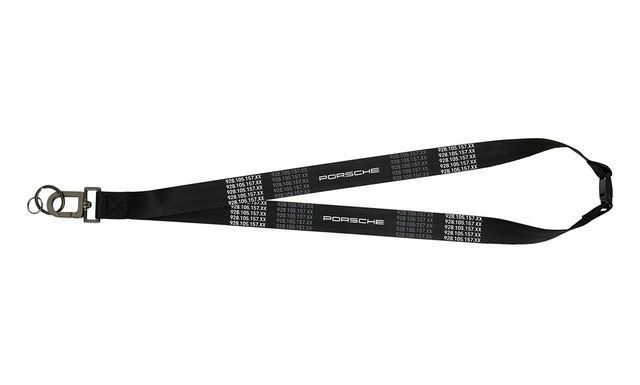 Lanyard inspired by the look of the Porsche 928 fan belt. 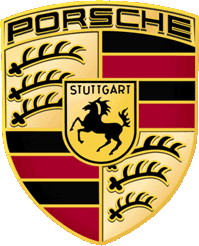 With printed 'PORSCHE' logo and original part number. Includes carabiner, key ring and safety clasp. Strap: 100% polyester. Metal carabiner with plastic clasp. In black/white.